An educational gift for every kid on your holiday list – especially space lovers and aspiring astronauts! educational gift for every kid on your holiday list – especially space lovers and aspiring astronauts! 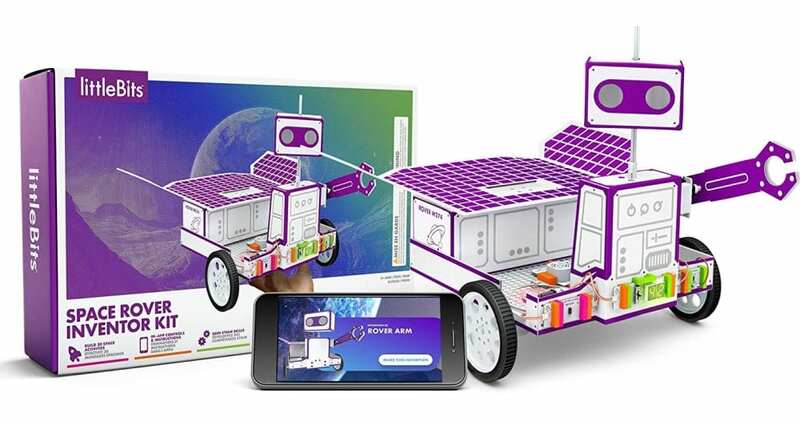 What you get: build, customize, and drive an app-controlled planetary space rover, then transform it by adding out-of-this-world capabilities! 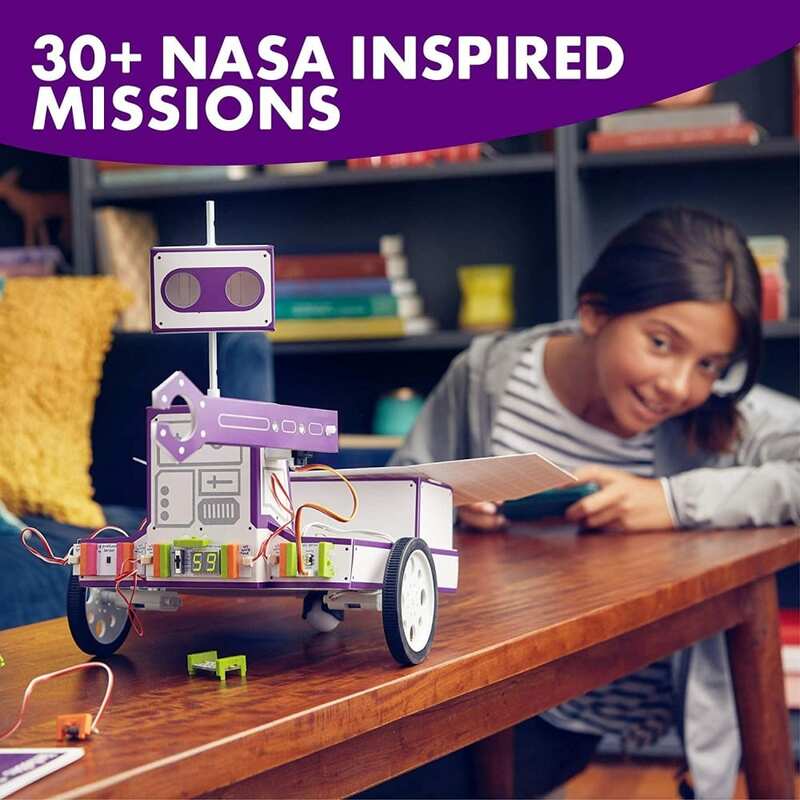 Hours of in-app play and activities: go through 30+ NASA-inspired astronaut training and interplanetary missions with step-by-step instructions to build fun inventions, like a planetary specimen collector or an alien life detector. Everything included: from the 9V battery to tech sensors, motors, paper templates, stickers, wheels, LED light, and free Inventor App. Hands-on Creativity: out-of-this-world activities help kids unleash their creativity by customizing their space inventions or leveling up their skills to build their own.